It is estimated that Ireland was 6.93% over quota in September, according to latest data received by the Department of Agriculture from milk purchasers. Responding to a parliamentary question on the matter this week the Minister stated that All indications are that Ireland will again incur a super levy fine in the current and final milk quota year. The latest data is an increase on the end of August figure of 6.44% and significantly above the 0.42% over quota position of this time last year. 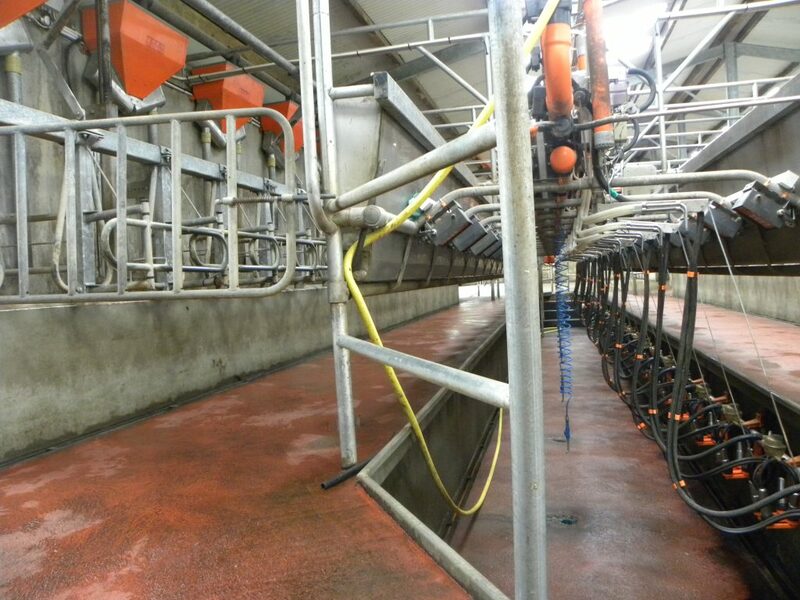 “It remains critically important that individual milk producers continue to manage their enterprises, having regard to the quota situation, until the expiry of the milk quota regime next March. Milk producers who are in an over-quota position should consult with their dairy advisors and examine ways in which any potential super levy bill can be mitigated,” the Minister stated. The most recent available information on the EU’s Milk Market observations also indicates that EU Milk deliveries for the period of January to July 2014 are 5.8% higher than those for the same period in 2013. The Minister also outlined that with milk production in Ireland being 0.65% over quota in the 2013/2014 milk quota year and consequently a super levy fine of €10.0m incurring. 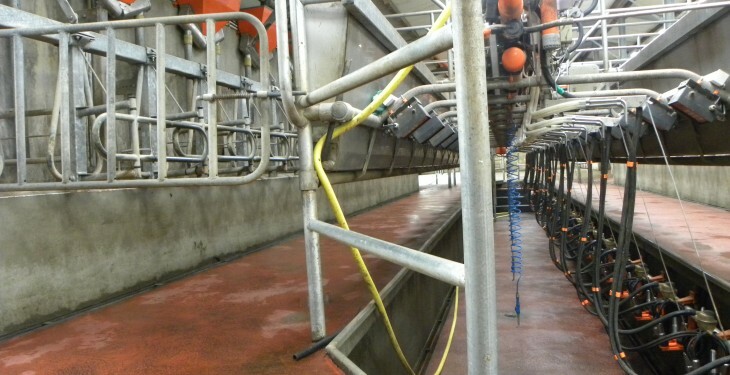 The due amount, having been collected from the milk producers who contributed to the oversupply, will be paid to the EU Commission, before end November 2014.